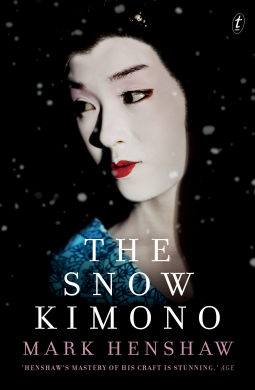 The Snow Kimono is a poetic novel about two men reflecting upon their lives. A friendship between Jovert, a recently retired French Inspector, and Tadashi Omura, a Law Professor, is prompted after Jovert receives a letter from a woman claiming to be his daughter. Both men exchange stories about their experiences with loss, betrayal and love. 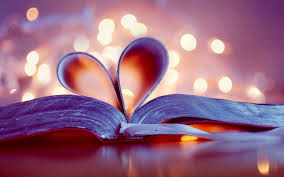 Their stories branch out into seemingly unconnected directions, ending with an ungratifying twist. Although Henshaw’s lyrical descriptions of Algiers and Japan were beautiful, it didn’t compensate for the confusing subplots within a plot narrative and the constant shift of narrators. I rated this book as 3 out of 5 stars since I enjoyed Henshaw’s poetic prose more than the story itself. I’m sure other readers may enjoy this book for it’s lovely prose, but I found myself slogging through this obtuse read, relieved when it ended. An advanced reader’s copy of the book was provided to me by Netgalley in exchange for an unbiased review.